To protect the privacy of files or folders we usually have to download and install third party software. Through this tutorial you will learn how to set password to folder in windows 7 and protect your content without the use of third party software. The password protected folder will restrict the unauthorized person from using that folder. First of all create a new folder and you can rename it to whatever you want. 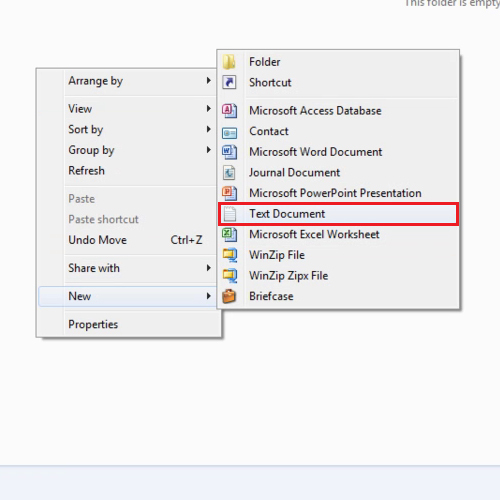 Open the folder and create a text document. Once the text document is created, open the document and paste the code “*******”. After pasting the code, to set the password, change the “password_goes_here” text to the password which you want to set. After you set the password to folder in Windows 7 save the file and close it. 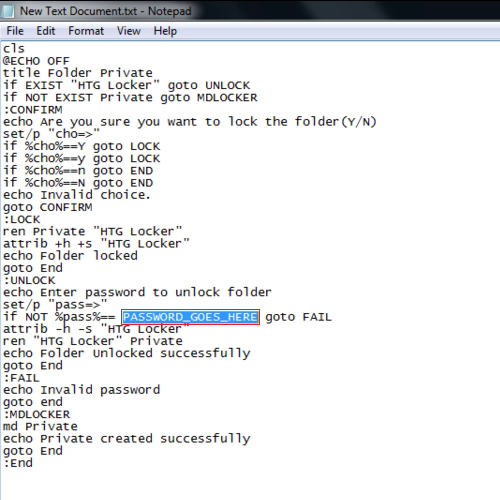 Rename the document to “locker.bat”. Make sure it does not include “.txt”. After renaming the file, double click on it. A new folder named “private” will be created. 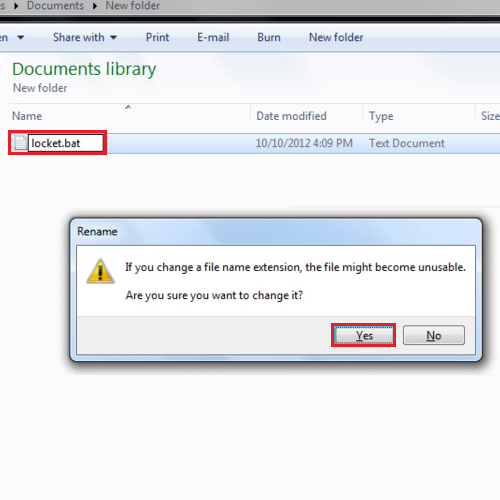 Put your content in that folder and when you are done run the “locker.bat” file again. This time you will be asked if you want to lock the folder, press the “y” key and then hit “enter”. The private folder will disappear and if you try to run the batch file again, the password protected folder will ask you for the password. To check whether it works, enter an incorrect password and see that it will not open the file. Once the correct password is entered the “private” folder will be accessible.